Patricia affectionately called “Pat or PJ” was born on August 8, 1949 in Jacksonville, Florida. 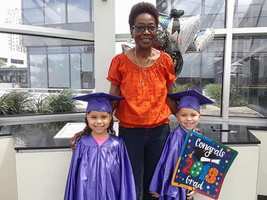 She attended Stanton High School and continued her education where she earned a Bachelor’s Degree in Science and Mathematics from FAMU University. Patricia departed this life on Friday, February 15, 2019. 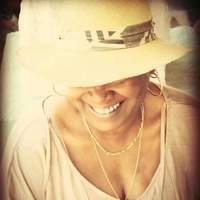 She was preceded in death by her parents, Cora and George Bradley; brothers, Mark Anthony and George Lawrence Jr.; and youngest sister, Teresa Bradley. 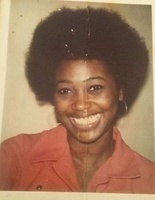 Patricia is survived by her daughters, Coretta Michelle Williams (Jacksonville, Florida) and Ricki Renee Williams (Cape Coral, Florida) six grandchildren, Darrian Jovon Nicholas, Cory Michael Patrick Morrissette, John David Morrissette III, Zachary Thomas Eggitt, Makenzee Renee Chapman and Myles Anthony Chapman; and a host of loving relatives and friends. 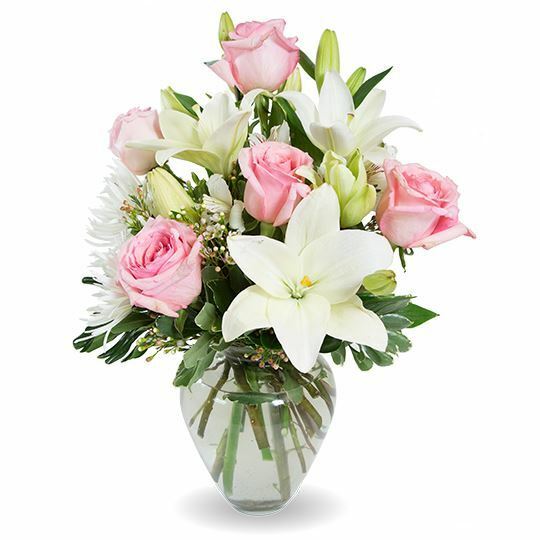 To send flowers in memory of Patricia J Williams, please visit our Heartfelt Sympathies Store. Heather Evans sent flowers to the family of Patricia J Williams. Please accept my heartfelt condolences for the loss of your dear loved one Ms. Patricia Williams. May the God of all comfort be with you during this difficult time in your lives. We all yearn for better conditions. It's refreshing to know that God's word speaks of a time when all sorrows will be gone, and that mankind will live in beautiful surroundings with nothing to fear in Isaiah 65:17, 21-24. May good memories provide solace for your family during this challenging time; and may God provide you with the assurance that you will see your loved one again in Paradise. Heather Evans purchased flowers for the family of Patricia Williams. Our heartfelt condolences for the loss of Patricia. Please allow yourselves to find comfort in the promise at Revelation 22:1-2. It points to a time when we will be healed completely of all our physical, mental, and emotional ailments. The Apostle John's vision points to God's provision through Jesus for giving everlasting life to all obedient persons who exercise faith in God's only-begotten Son. (John 3:16; 6:40) Find comfort in knowing that this gift of unending life has been offered to Patricia! My very sincere condolences to Patricia's family. The Bible has always been a source of encouragement during this very sad time. Jehovah has promised 'ALL' mankind a resurrection. The resurrection helps us to appreciate Jehovah is loving, kind and considerate. This hope was made possible by the ransom sacrifice of his son Christ Jesus. (John 5:28, 29) So when Patricia return to life, on this earth in perfect health wouldn't you like to welcome her back. Please read the Bible's promises at John 3:16, John 17:3. Romans 6:23 and Revelation 21:4 Visit our website at jw.org for more information on this subject.